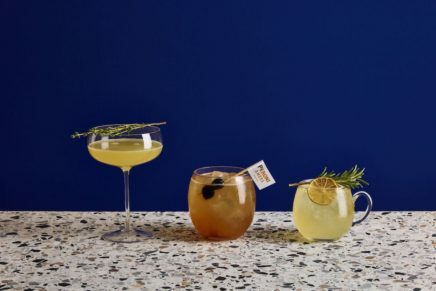 We’ve had rooftop dinners, rooftop cinemas but now everybody’s favourite summer sport, golf is making its way into the sky. 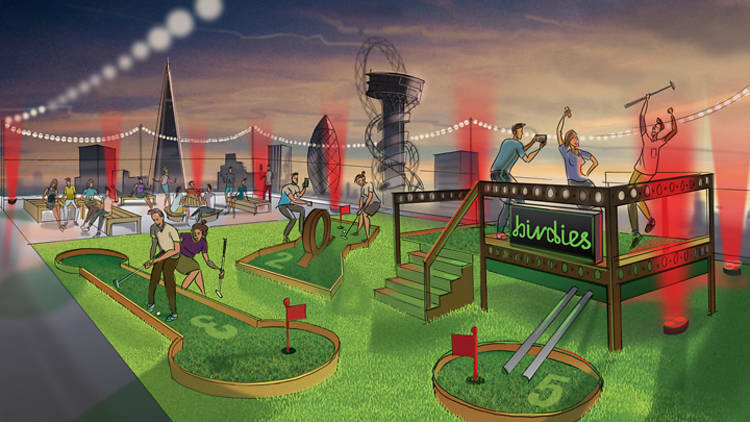 Birdies Crazy Golf pop-up first appeared at The Vaults in Waterloo last year, but now they’re heading to the rooftop of a multi-storey carpark in Stratford, E15 for Summer 2016. “London’s sell-out subterranean golf experience, Birdies – visited by more than 15,000 budding putter-punks in November and December last year – will make a triumphant return to the lofty greens of Roof East, high above the streets of Stratford this Summer.